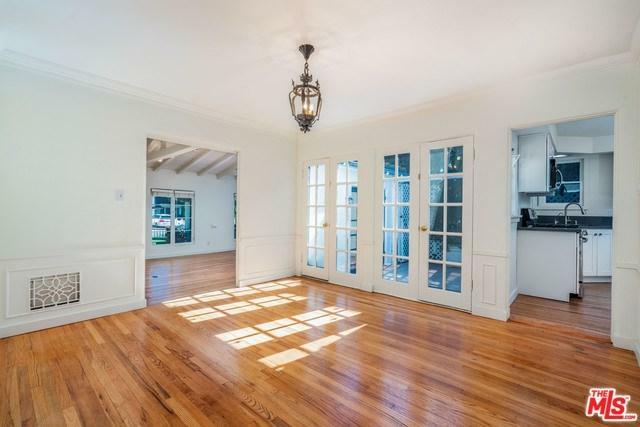 Enjoy this beautifully updated home for years. 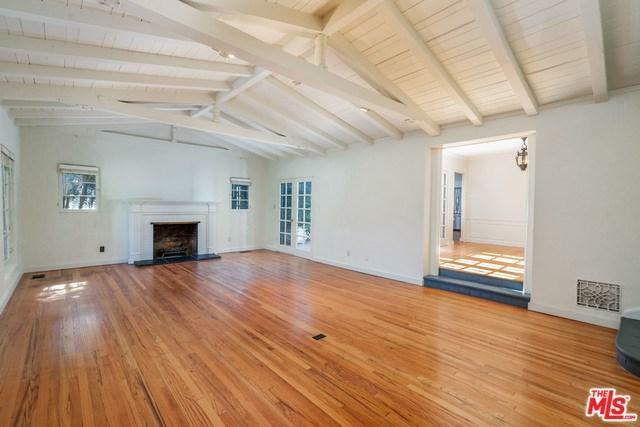 Welcome to a spacious living room with a vaulted wood beamed ceiling that opens, along with the formal dining room, to a private patio. Next is a totally new kitchen complete with gas cooking. It's gorgeous. Wait until you see it! Hardwood floors are throughout all of the public rooms as well as the three bedrooms, maid's room, and extra room at the top of the stairs that can be a bright office or room of your choice. There is one full bath and 2 ++G++G+-+ baths. 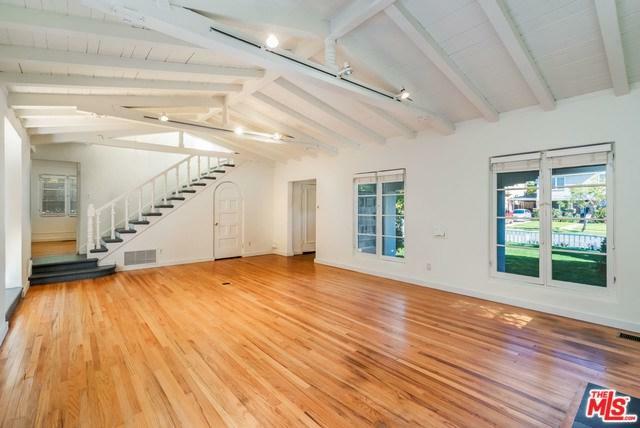 This home is located near excellent schools, UCLA, movie theaters, delicious dining, and more. Don't miss this opportunity to live in a wonderful neighborhood. Long term tenants desired. 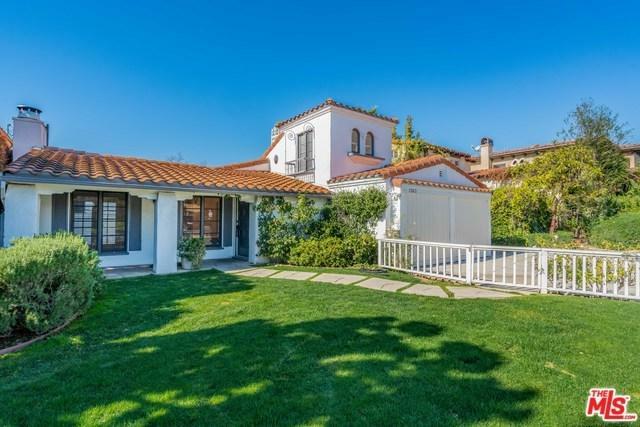 Sold by Scott Tamkin of Compass.